Sepsis is a syndrome or sometimes it is a clinical condition evoked by uncontrolled endotoxin-reactions. These pathophysiological alterations can disturb the organism's homeostasis leading ultimately to a condition of severe organ dysfunction which in itself means a bad prognosis for patient survival. 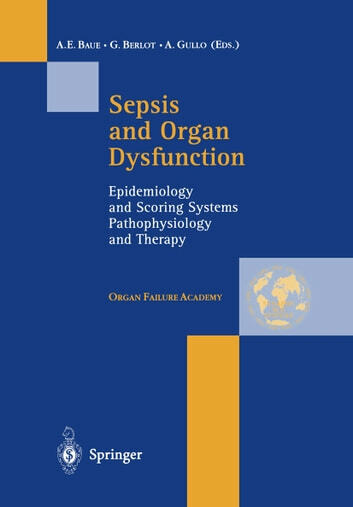 In the last decades researchers and clinicians have been involved in process directed to a better understanding of the basic mechanisms of sepsis and MODS. The best goal will be the achievement of preventive measures and optimization of management in patients suffering severe infections and critical conditions. This objective represents a true challenge at the dawn of the XXI century.